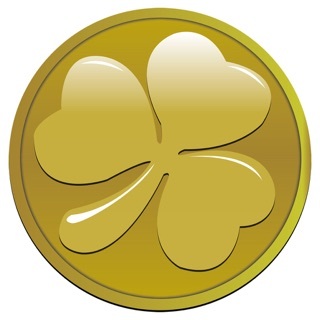 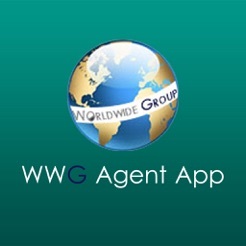 This app is a part of world wide group. 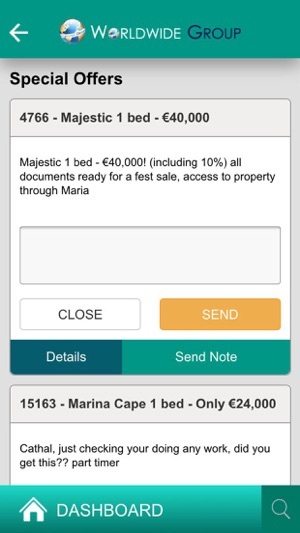 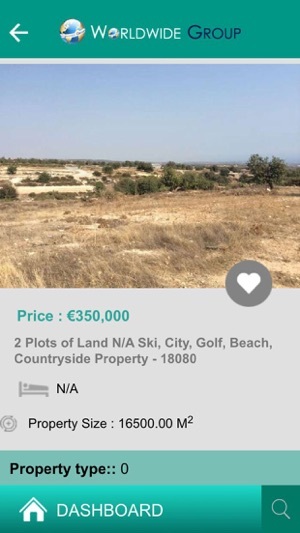 We offer an online marketing platform of network app to advertise your property sales both at a local level and around the world using our international network.You can advertise your local residential properties and real estate or holiday homes.We can offer both individual property owners real estate agents a professional marketing solution for their properties. 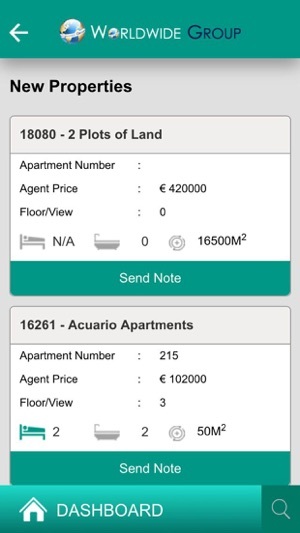 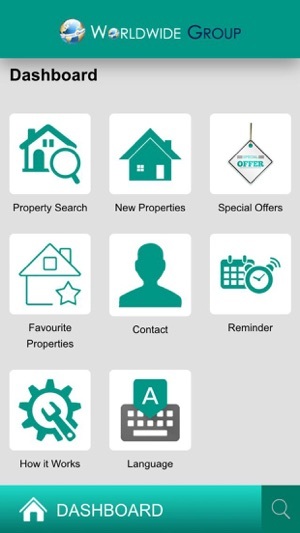 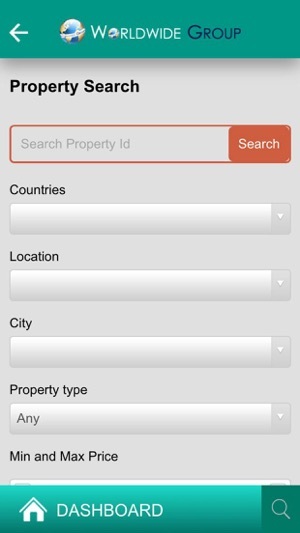 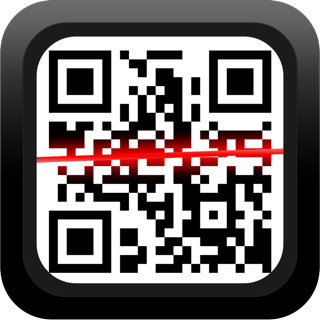 Agents of World Wide Group can use this app to search properties, view special offers and maintain reminders to meet clients.